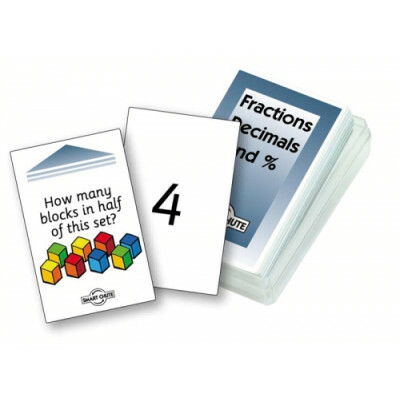 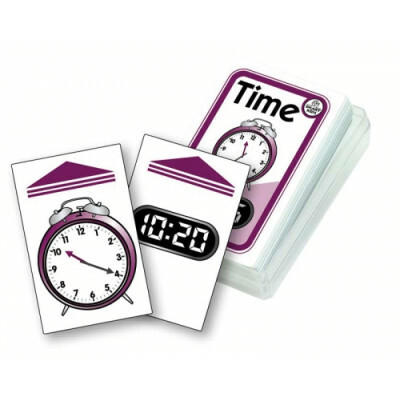 This high quality card flipper is a fun and exciting way to develop key literacy and numeracy skills. 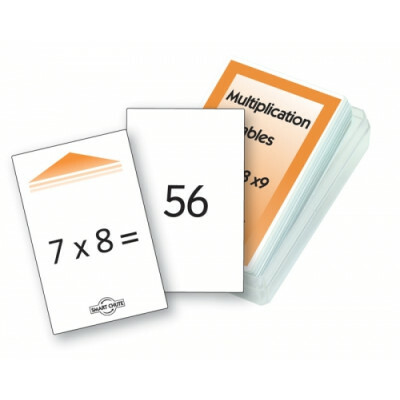 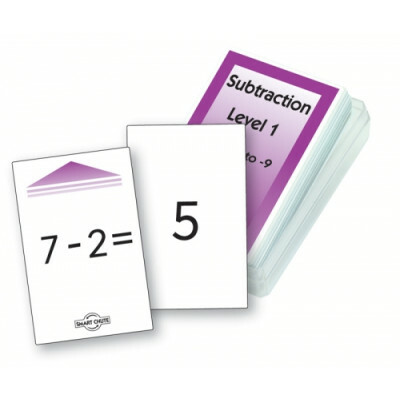 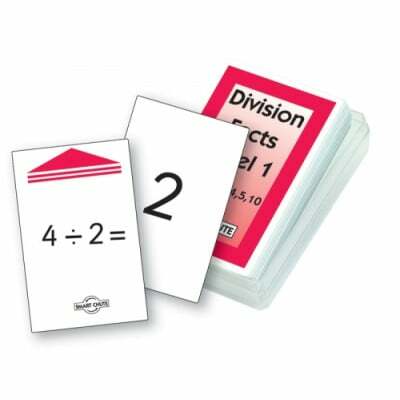 When posting the card in the Smart Chute, the student can say the answer (such as the equation 5 + 3) and the correct answer then miraculously appears at the bottom. 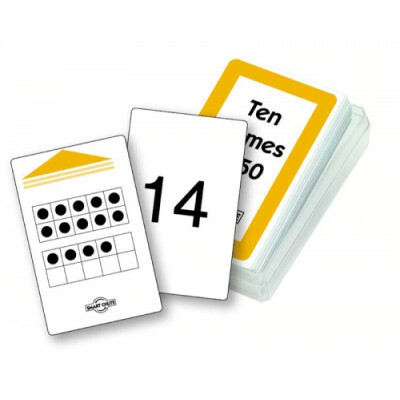 The Smart Chute is a very popular resource and children will be intrigued as to how the Smart Chute can work out the correct answer. 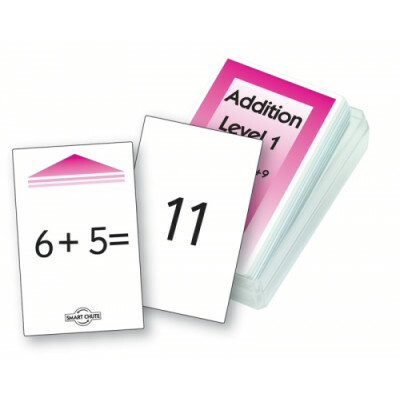 It reinforces key concepts and develops memory skills. 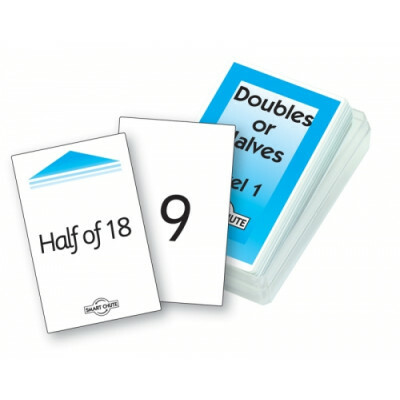 The Smart Chute comes in three plastic pieces, which clip together and can be dismantled easily for portability. 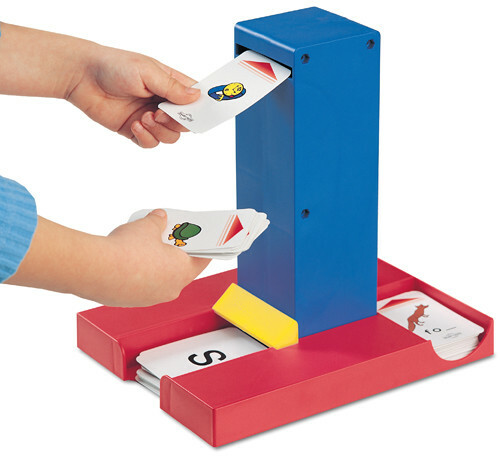 The Chute itself is made out of solid plastic and its durability will withstand maximum classroom use. 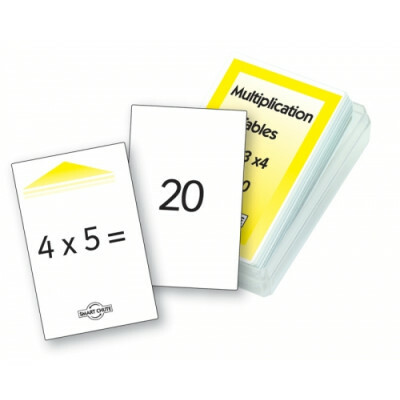 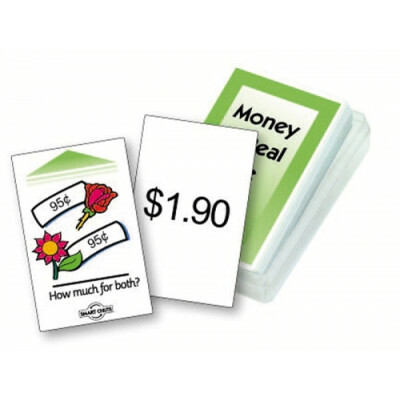 A perfect resource for individual or group work.